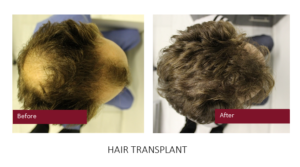 If you’re losing more than 100 hairs per day, or you are worried about bald patches, hair thinning or a receding hair line then we may be able to help. Here at Changes hair clinic we have a team of experts who can help you to understand your hair problems. 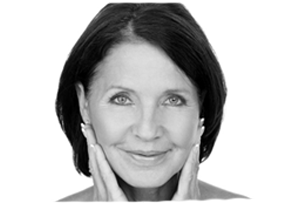 Deborah Chester of Solent Trichology Clinic can help you to understand why your hair is thinning or balding. This is often due to a number of factors including, stress, nutrition & lifestyle. Is there something you should be changing to make a difference? Perhaps it’s not entirely within your control and you need help with a hair transplant? 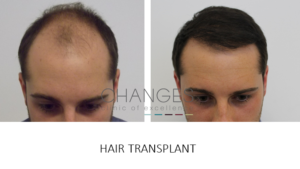 Dr Edward Ball of The Maitland Clinic is a resident surgeon at Changes, carrying out hair transplants on a daily basis with great success! Whether you have bald spots, a slightly receding hairline or are aware that you have male pattern baldness or female pattern baldness we can help you to find out whether there’s something you can do it either slow down the process of losing hair, or restore hair by harvesting from one hair site to another. We’ve enclosed a couple of videos to show the basics of the hair growth cycle & how Viviscal works to promote health hair. At Changes we only supply the premium brand of Viviscal Professional. This version of Viviscal is more intensely packed with vitamin & mineral supplements than those you will find in a high street stores such as Boots. or join us at Changes Hair Restoration Clinic for a drop in day on Saturday 21 Jan, 11-1pm. Contact 02392382000 reception@changesclinic.co.uk for questions or more information.